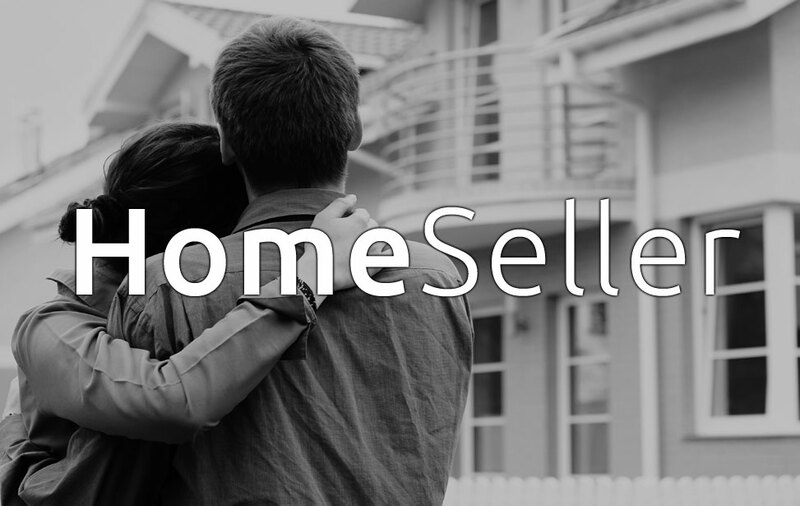 Want to see what's New with Pulse? 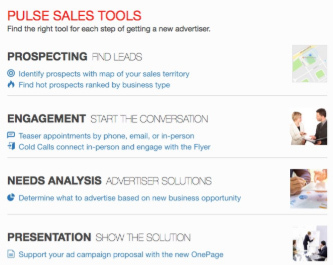 New Prospecting map, find businesses by sales territory. 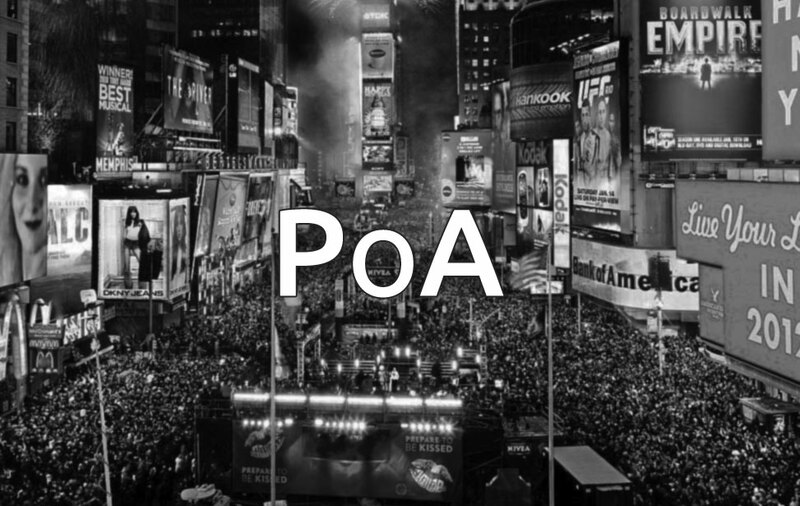 New OnePage redesign, let us know what you think. 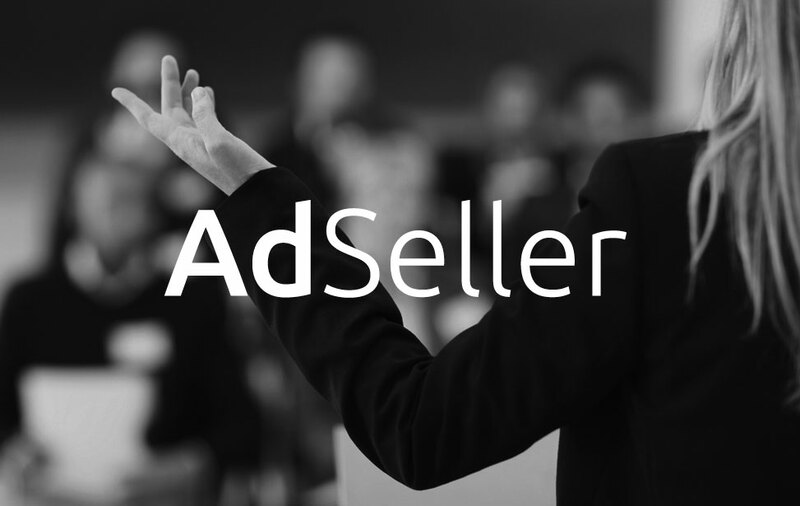 AdSeller is the sales tool your ad reps want and the program that delivers revenue fast! The Pulse of America survey captures shopping and purchasing intentions that spans thousands of products, services and business types. 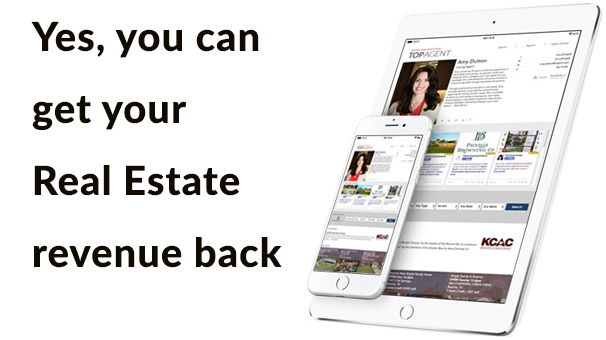 A comprehensive online real estate solution for newspapers. 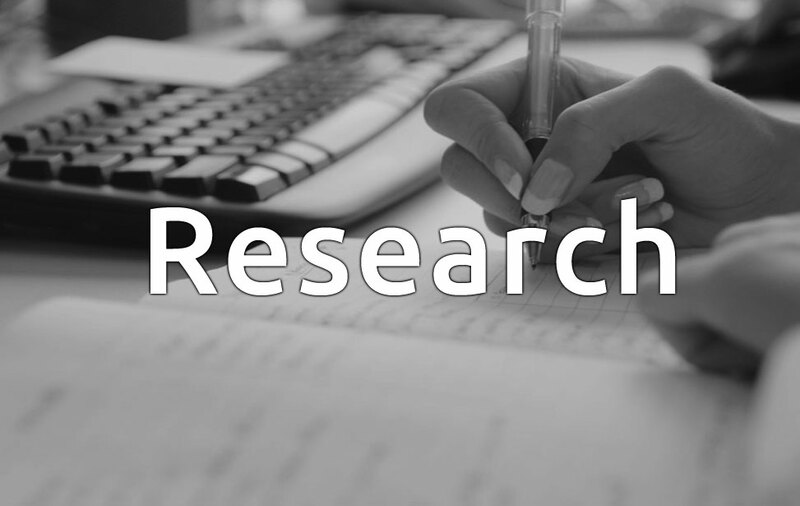 Research services include; market, readership, website & total audience penetration, MindShare research, strategic planning research and other research services.